Ranolazine or Renexa used in treatment of chest pain is expected to be launched in Q4 has three months marketing exclusivity. Renexa sold by Gilead Sciences had sales of $758 million. Lupin, which reported a surprise net loss of Rs 151.7 crore in Q3FY19, due to a one-time charge related to litigation over a blood pressure drug in Europe, expects a bounce-back in the fourth quarter with major launches of generic Levothyroxine and Ranolazine in the US. Ranolazine or Renexa used in the treatment of chest pain and expected to be launched in Q4 has three months marketing exclusivity. Renexa sold by Gilead Sciences had sales of $758 million. Levothyroxine, a thyroid hormone used to treat hypothyroidism, is a complex product expected to have limited competition for several quarters. Kotak Securities expects Levothyroxine to generate revenues of $65 million in FY2020, increasing to $80 million by FY2021. Vinita Gupta, the Chief Executive Officer at Lupin who oversees the US business called both the products "meaningful products". Gupta said the base business price erosion on average now ranges anywhere between mid-single digit to high single digit depending on products. Lupin said it is also on track to deliver on cost optimisation efforts and expects meaningful benefit next fiscal onwards. The company expressed confidence of ending FY19 with earnings before interest, tax, depreciation and amortisation (EBITDA) in the range of 18-20 percent. 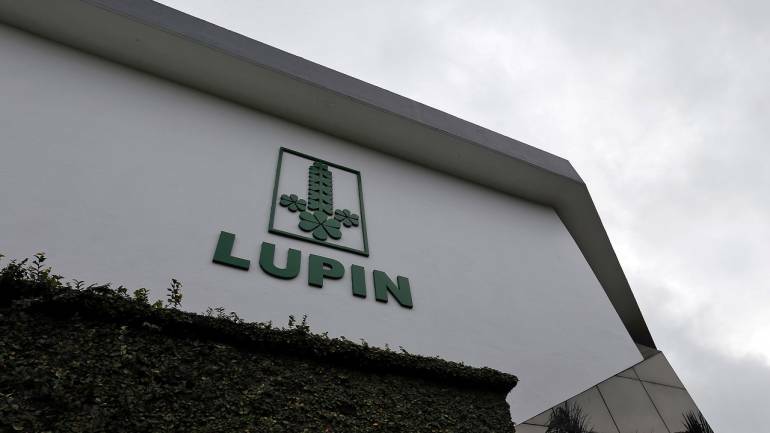 Lupin said its Goa facility which is under warning letter, is currently undergoing USFDA inspection, while it is trying to address six observations raised by USFDA on its Pithampur Unit-2 facility, Indore, late last month. “We have had about dozen inspections in last 12 months. Obviously Mandideep we are not proud of our performance there, in Indore also I would have loved to do better than what we did,” said Nilesh Gupta, MD of Lupin. “But we had our fair share of inspections without any 483s, one or two observations kind of 483s, we have also received a lot of EIRs. So it's a slightly mixed signal at this point in time. I think we have got a lot of insights from the inspections, that have happened and are happening. 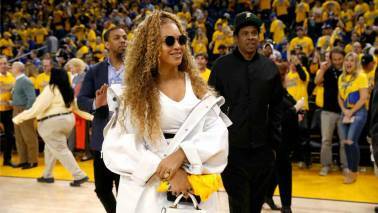 I think that should help us get much stronger,” he said. Lupin on February 6 posted a net loss due to a one-time charge related to litigation over a blood pressure drug Perindopril in Europe. The company had to set aside Rs 342 crores after the General Court of the European Union in December upheld a 2014 European Commission decision to impose a fine of 427.7 million euros against Lupin and other drug makers for allegedly striking deals to prevent entry of cheaper versions of Perindopril in the EU. Lupin said it will be contesting the Europe court’s decision. Its sales rose 12.2 percent YoY to Rs 4,370 crore in the third quarter. Revenue from North America, which accounted for over a third of total revenue, dropped 1 percent to Rs 1,417.4 crore.